Opening a bottle of wine is always a wager, a gamble that can pay dividends of pleasure or a bet that can end in a broken promise of delight unfulfilled. And every bottle of wine is like a dance partner: you can ask him/her to the dance floor but he/she may or may not accept your invitation; and once/if he/she accepts and the dance begins, you and he/she may or may not align in step and rhythm. Sometimes, when the stars align just so, you can make beautiful music together. 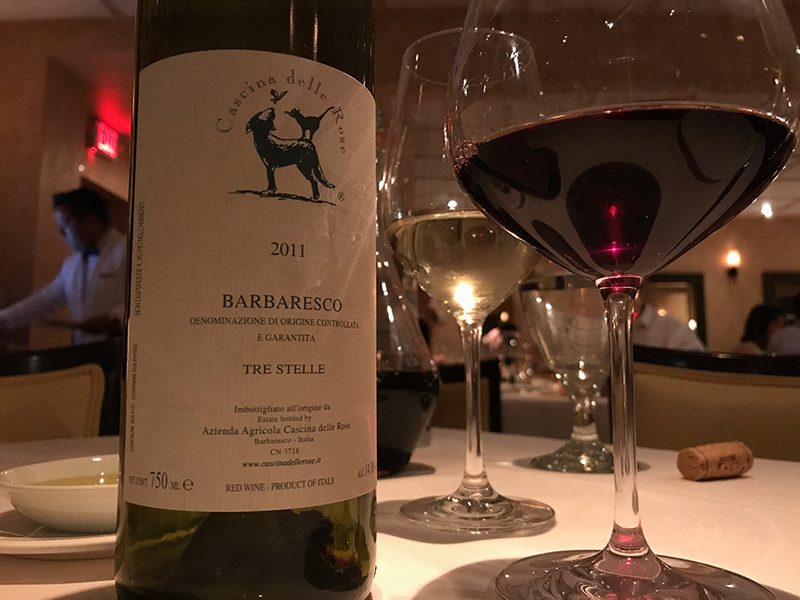 When one of my best friends in Houston and I asked our waiter to open a bottle of Giovanna Rizzolio’s 2011 Cascine delle Rose Barbaresco Tre Stelle the other night at Da Marco, it felt like we were dancing with the stars. Three stars, to be exact: Tre Stelle, the name of the hamlet where Giovanna and her family grow, vinify, and bottle their excellent wines (one of the menzioni geografiche aggiuntive or additional geographic designations allowed in labeling Barbaresco). Man, what a wine! Zinging acidity with a wonderful balance of dark red fruit, subtle anise, ripe tannin, and an earthiness that imparts a savory character to these long-lived wines. At six years out from its harvest, I imagine that this wine will “shut down,” as they say in the trade, at some point in future. But right now it’s going through a state of graceful expression of its fruit, with tannin that doesn’t overwhelm its fruit and umami character. 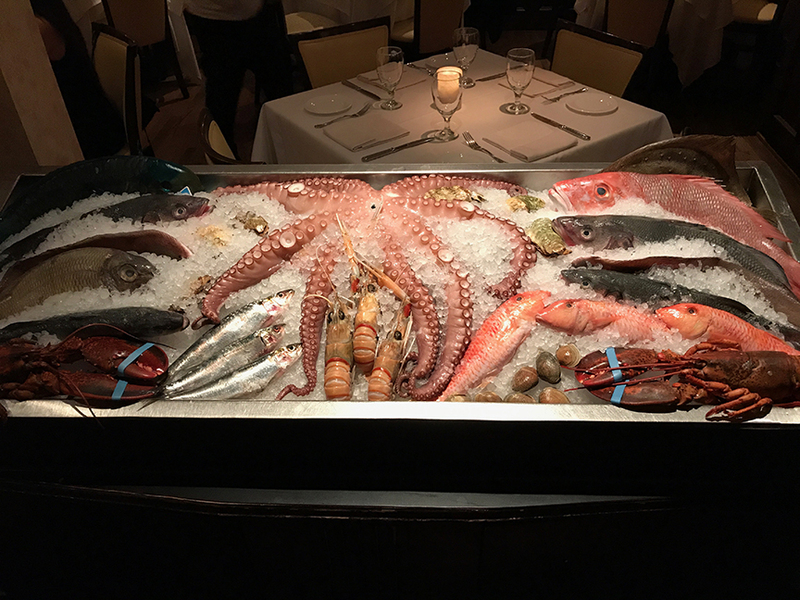 It was also great to experience Da Marco, one of Houston’s leading and storied Italian fine dining destinations, where legacy chef Marco Wiles takes his inspiration from classic Italian cuisine. I’d never eaten there before and I was really impressed with the general service and the wine service in particular. Seafood is the restaurant’s speciality, I was told, but that night we opted for the housemade tagliatelle with fresh porcini and prosciutto — a SUPER pairing for the Barbaresco, mirroring the sweetness of the Nebbiolo’s fruit and its savory earth. 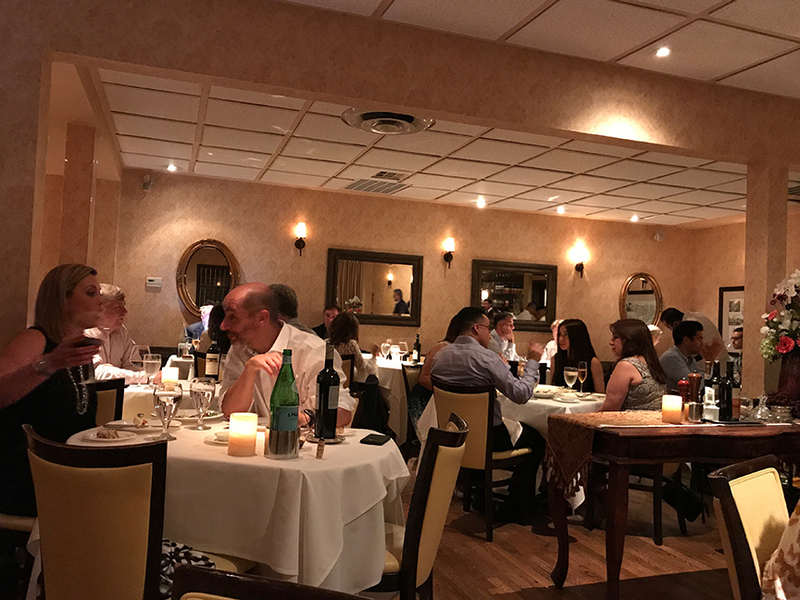 The restaurant was packed on a Tuesday night and the vibe was right. I wouldn’t call it a cheap date but our servers, the kitchen, and the wine delivered every last penny worth of our bill. As I drank the last glass of the Nebbiolo and relaxed into the brio of the evening, I thought about those nights that Tracie P and I spent at Giovanna’s farmhouse on our honeymoon in 2010 — seven and a half years ago now. Looking out from the hamlet of Tre Stelle across the small valley, you could see the most famous vineyards of Barbaresco — Asili, Martinenga, and Rabajà — covered in snow. Since Tracie and I came together and got married, our lives have been filled with too many blessings to count — big and small. Giovanna’s wines are one of them. Thanks to everyone who commented on and shared my post this week “Waiter, waiter: please don’t tell me my wine ISN’T corked!” Honestly, I never imagined that it would strike such a nerve. 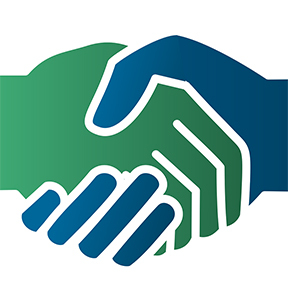 In case you missed the Facebook thread, check it out here. Buon weekend a tutti! Have a great weekend, everyone! ← Waiter, waiter: please don’t tell me my wine ISN’T corked!